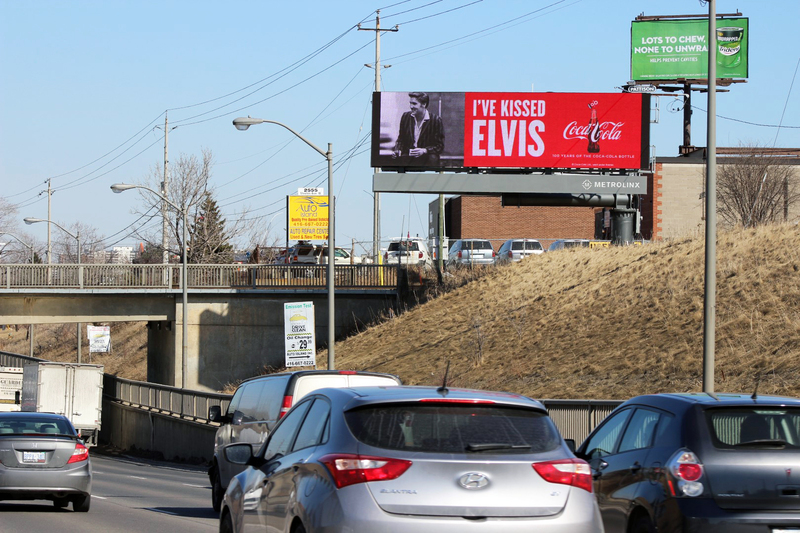 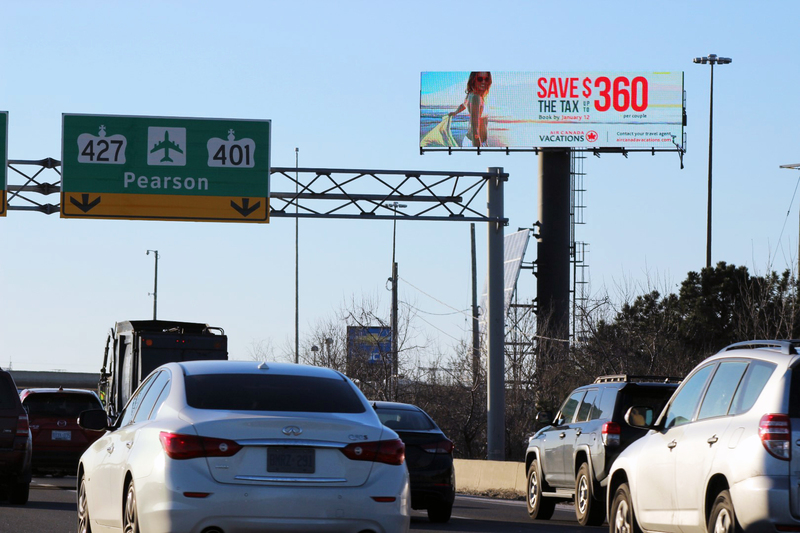 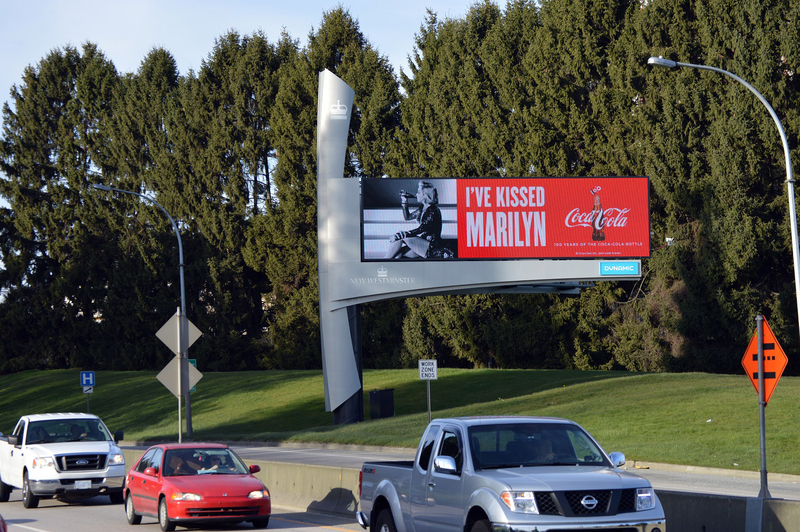 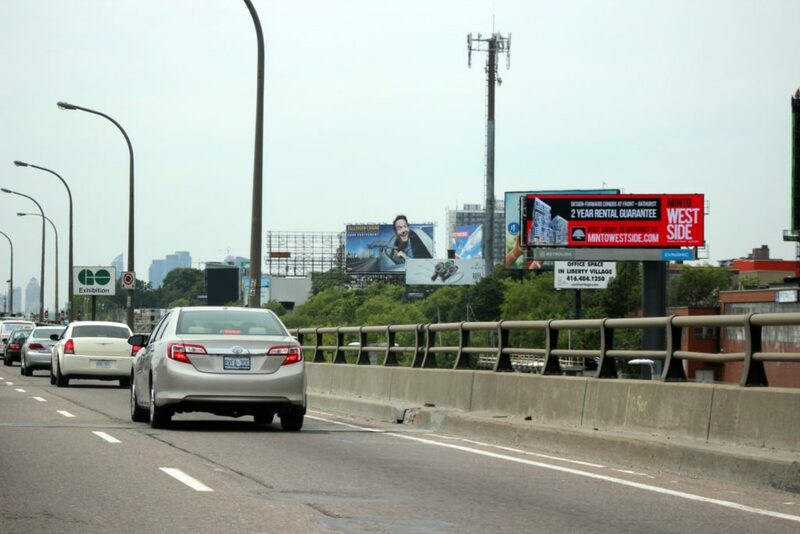 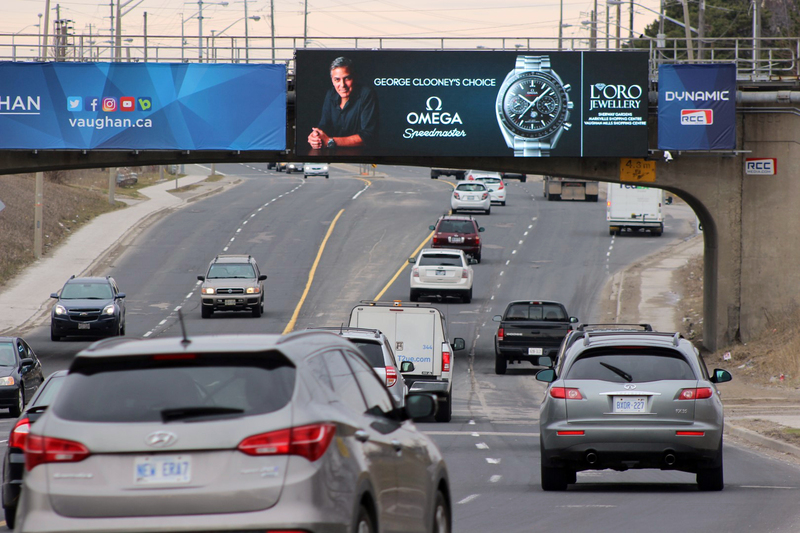 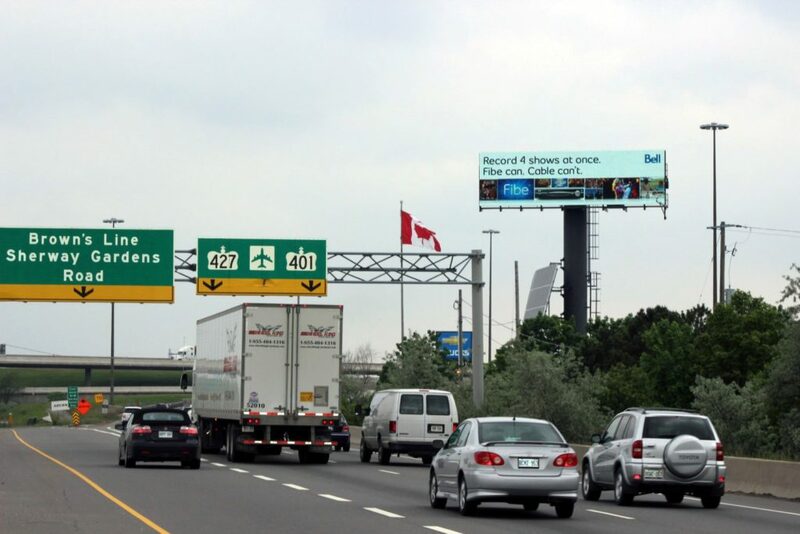 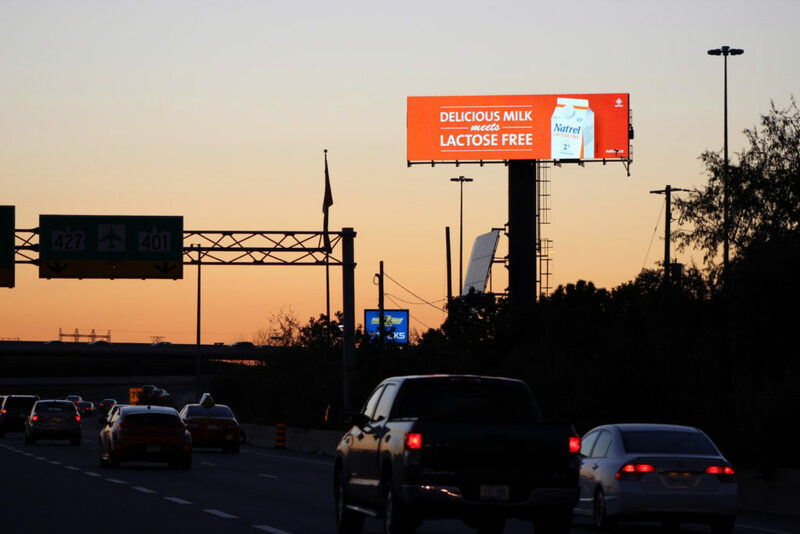 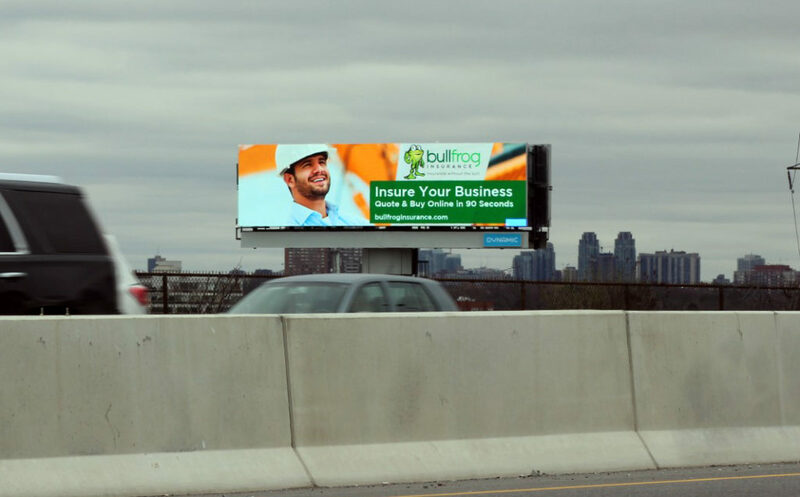 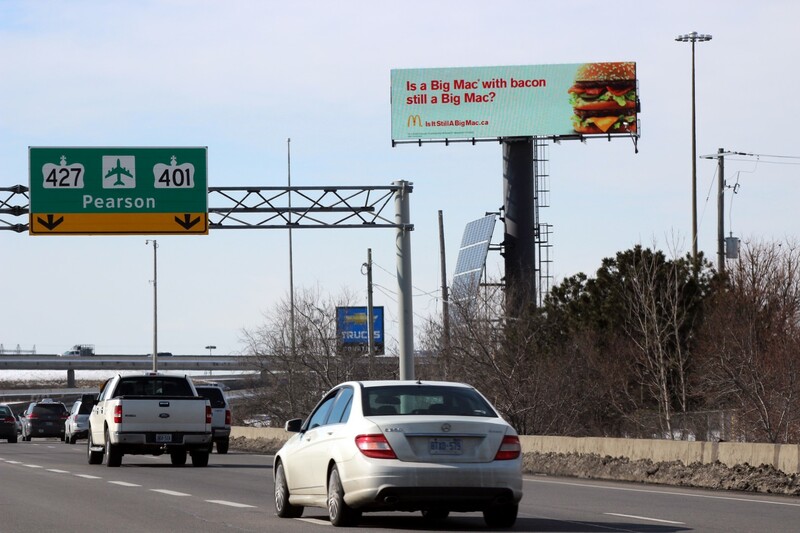 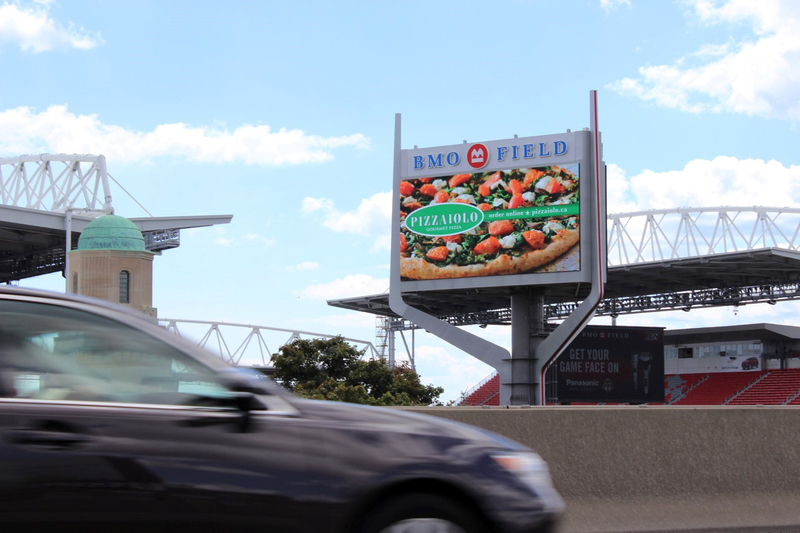 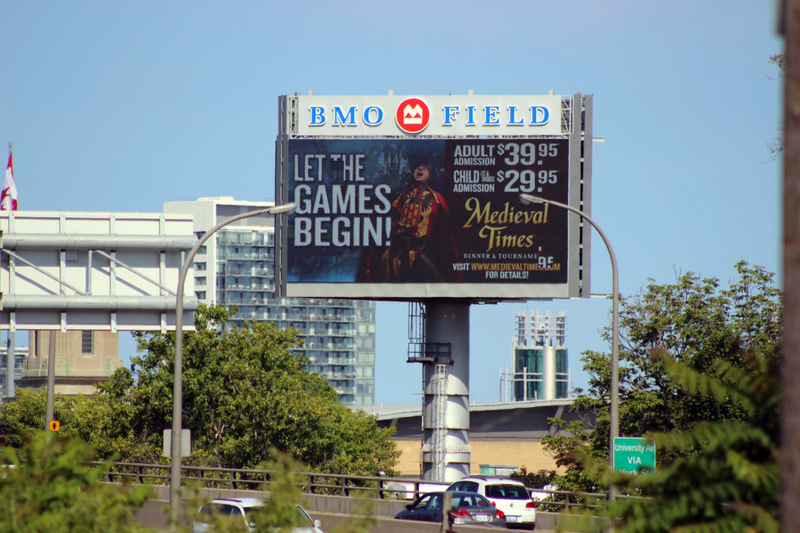 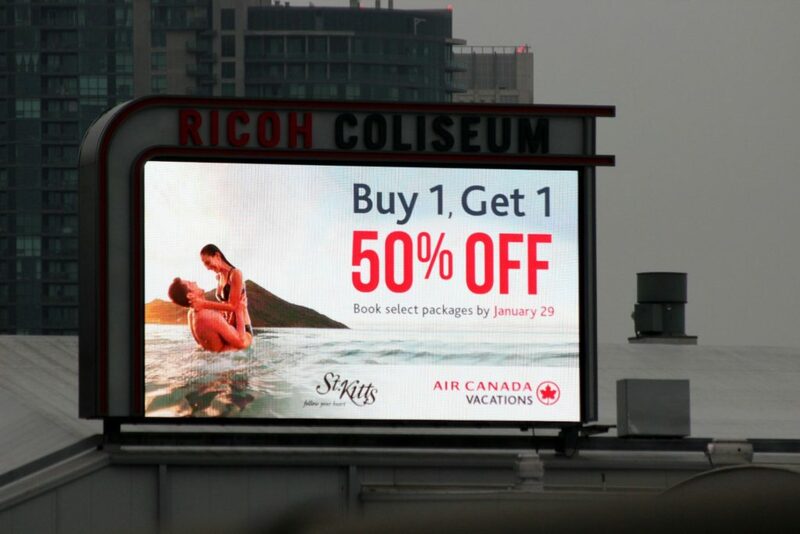 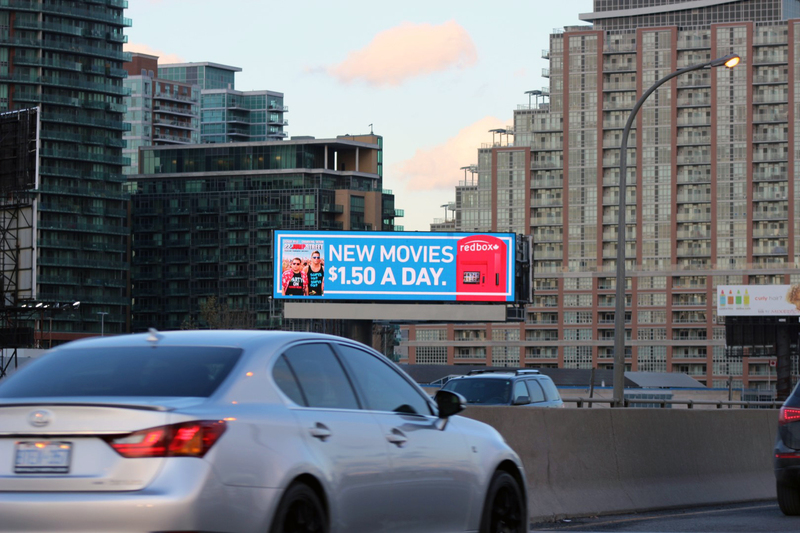 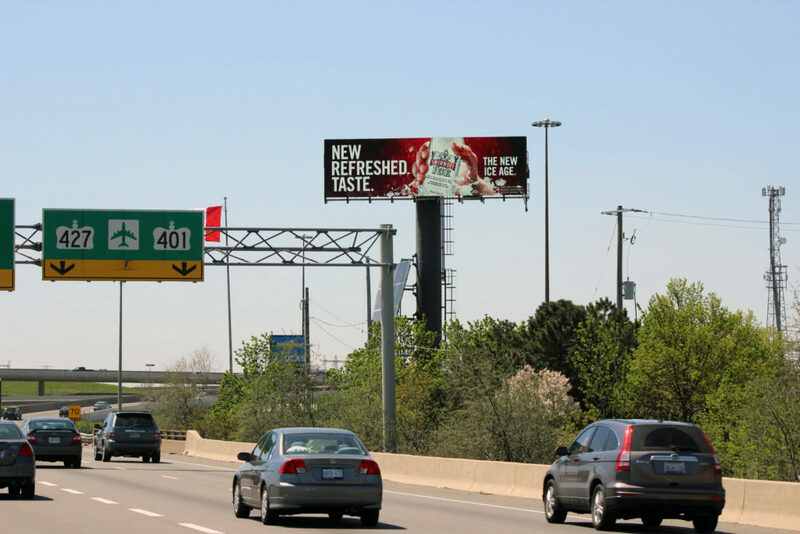 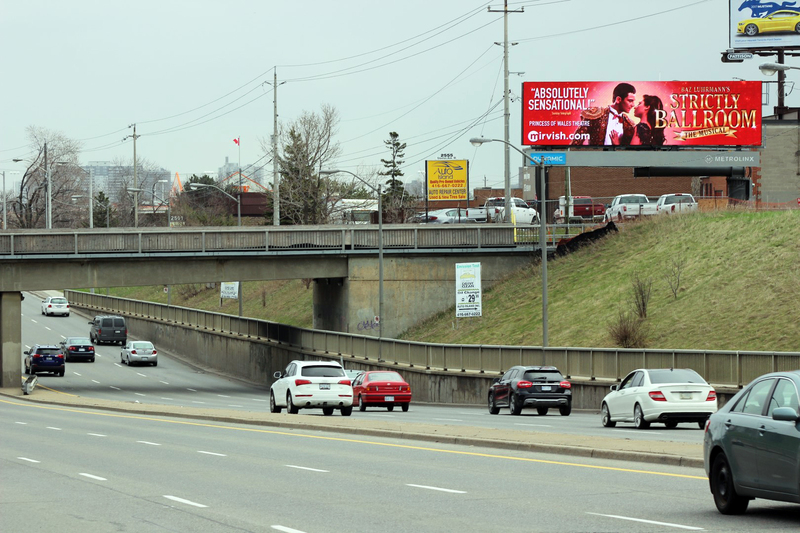 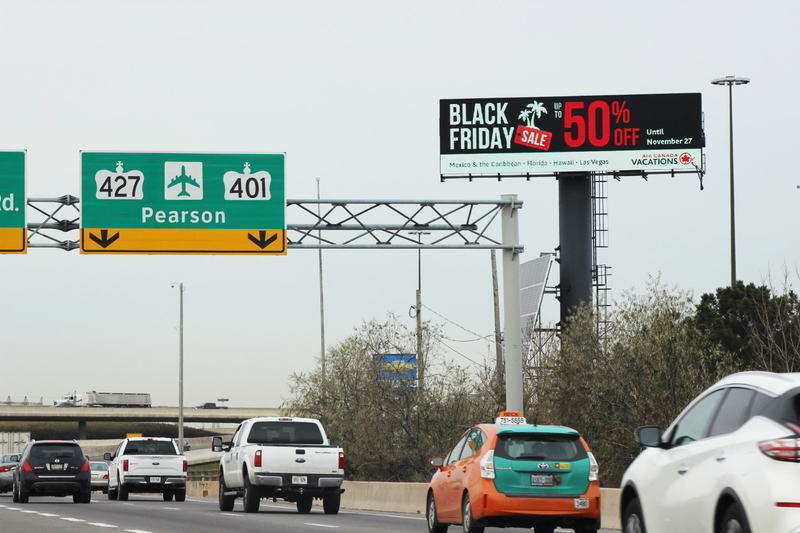 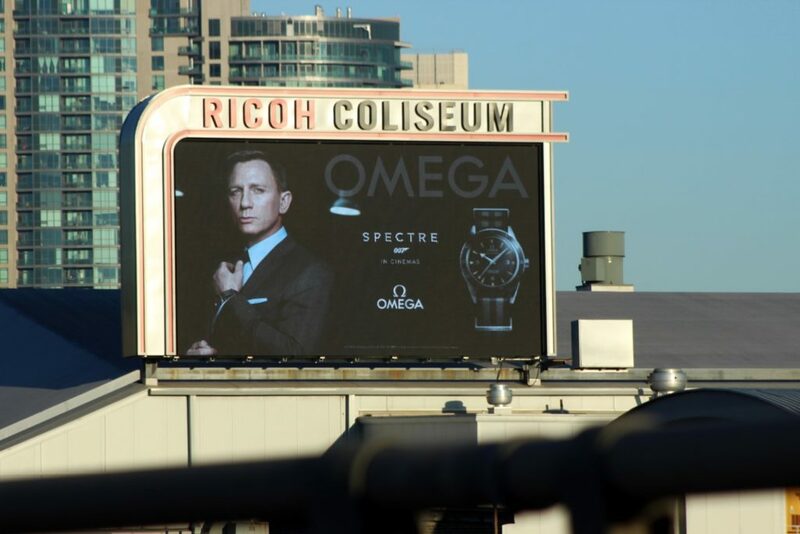 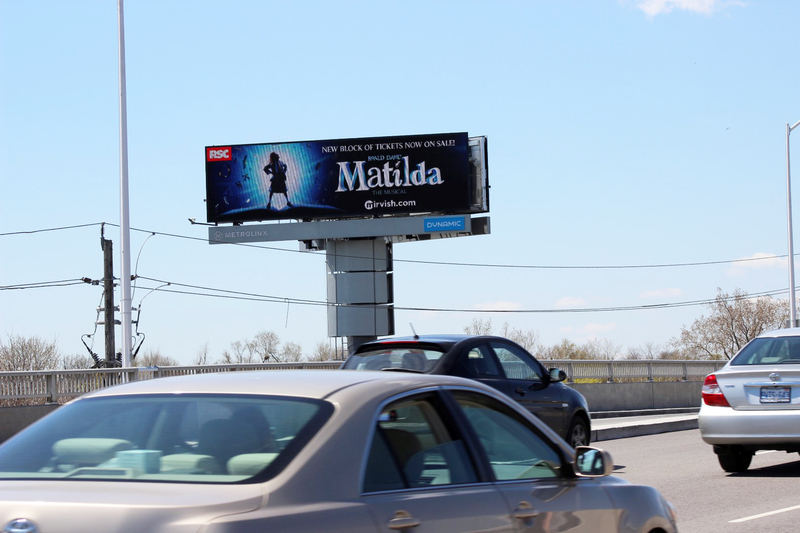 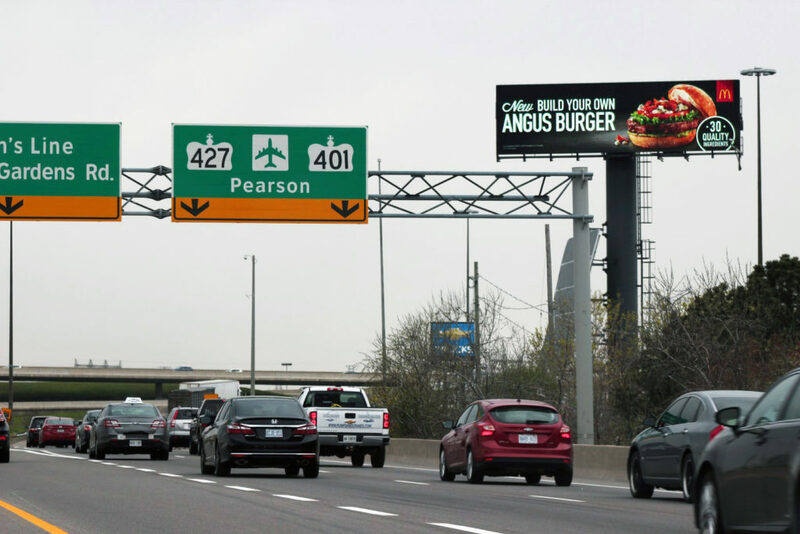 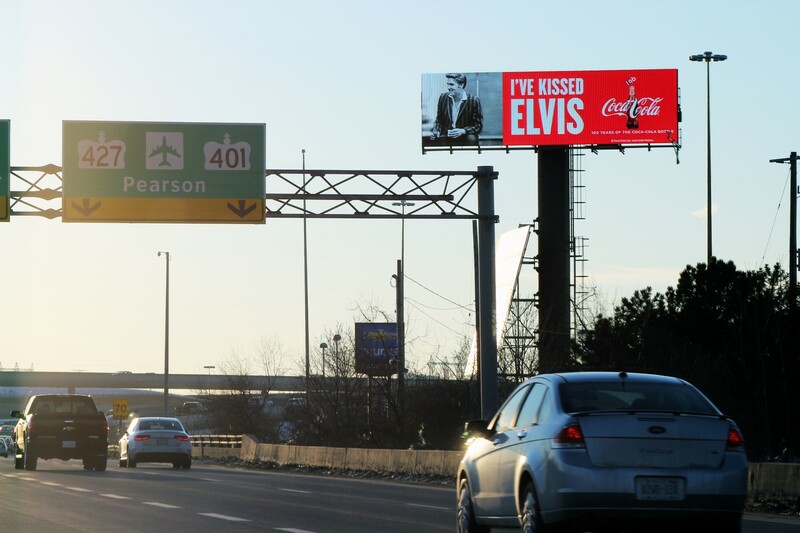 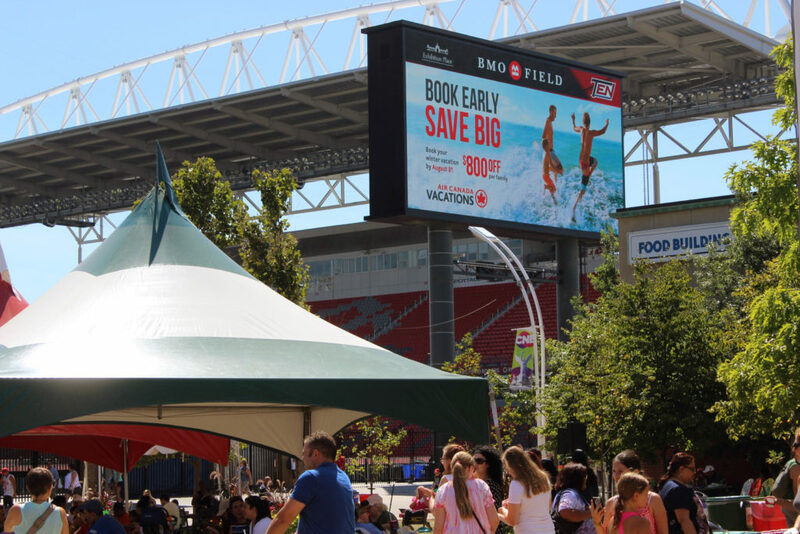 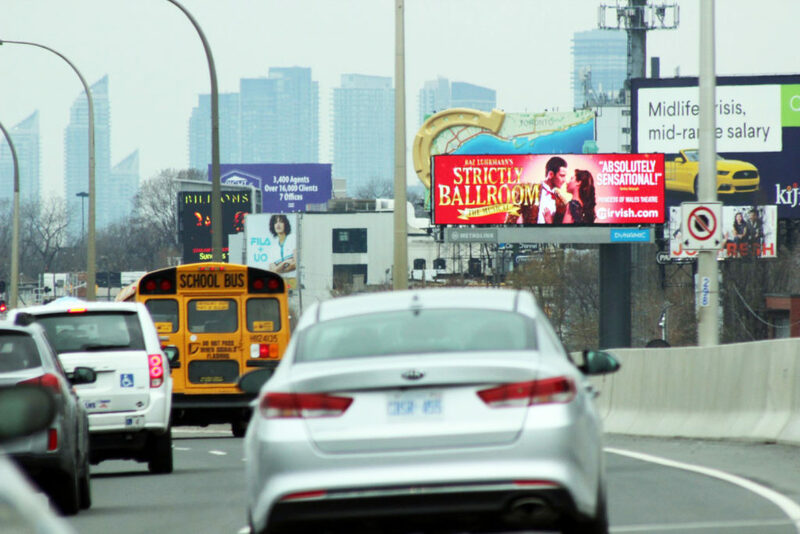 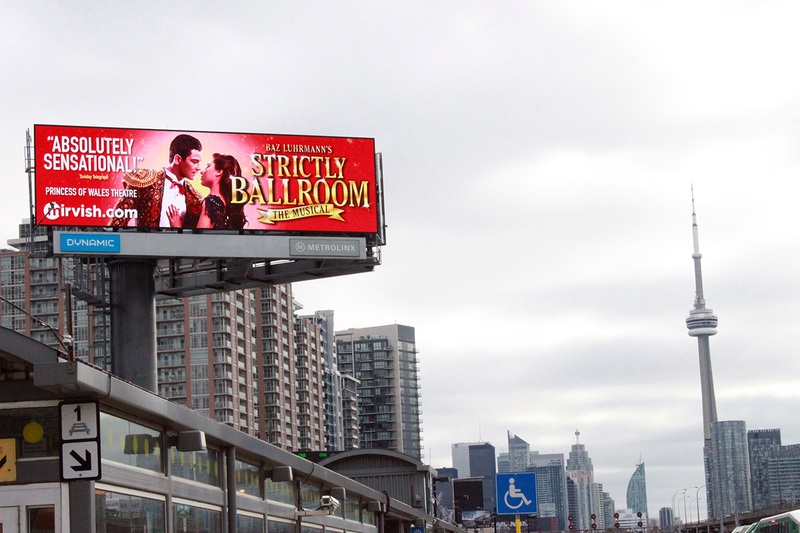 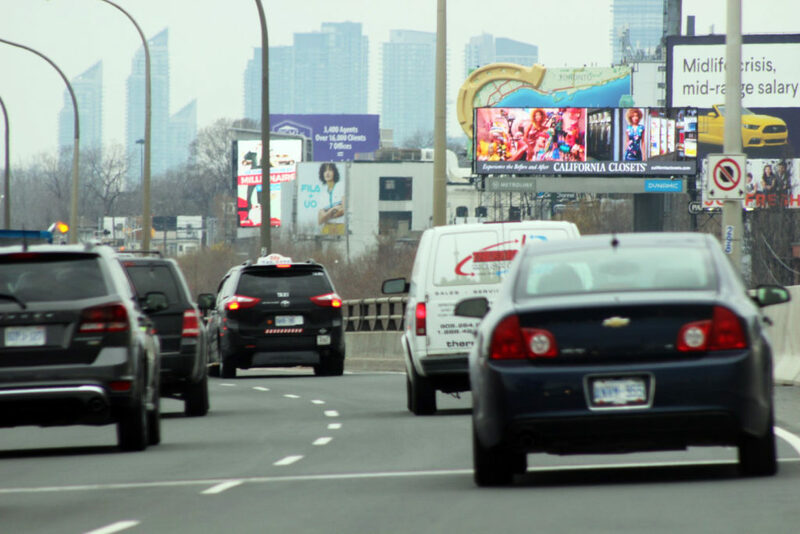 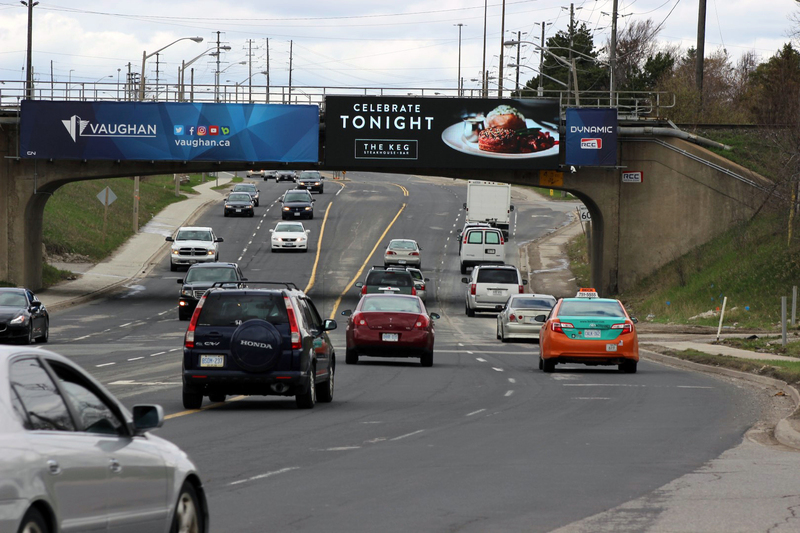 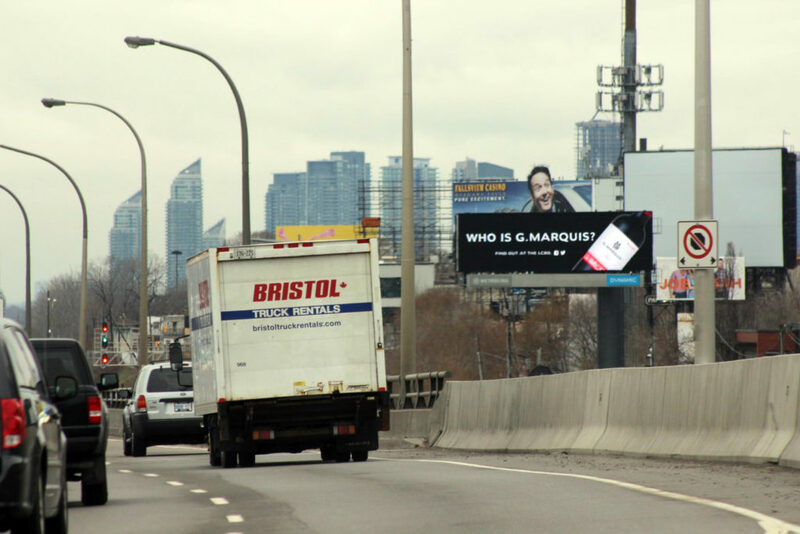 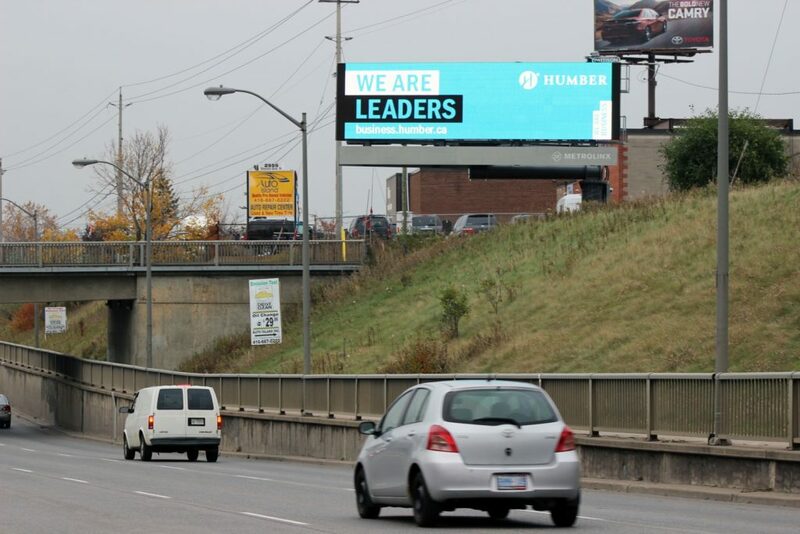 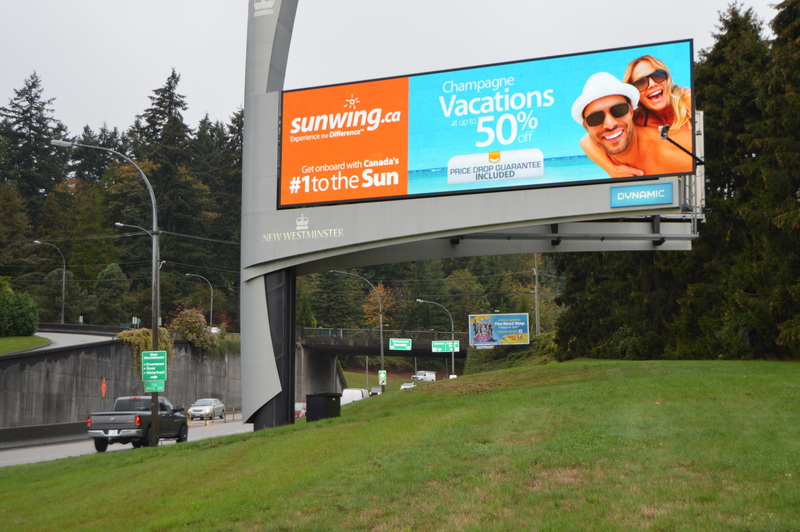 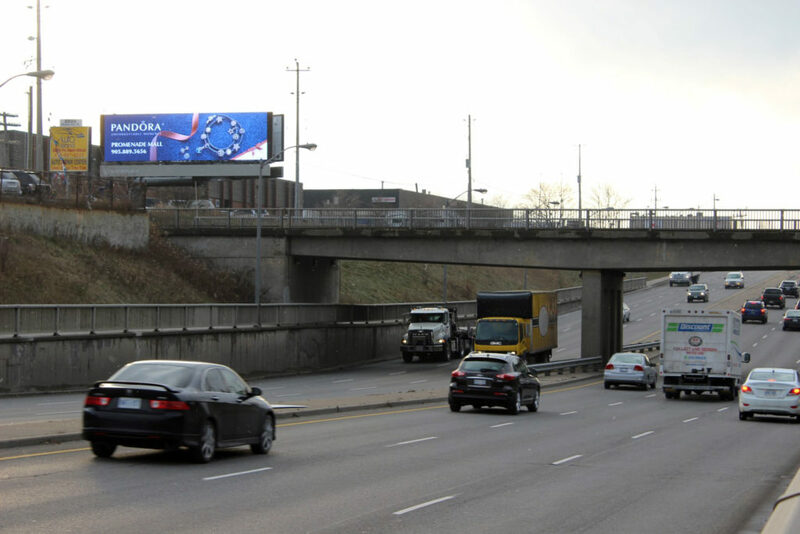 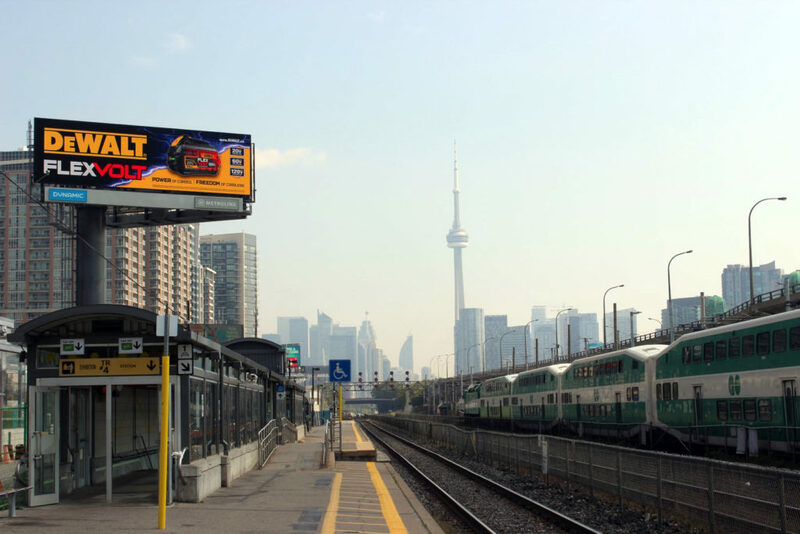 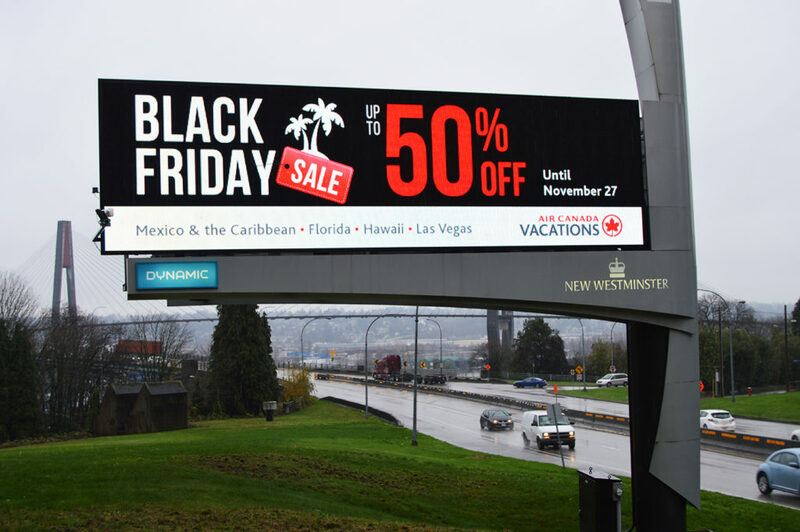 Statements Media exclusively represents premium, large-format digital boards in markets across Canada. Our expanding network of high-profile locations delivers millions of impressions daily. 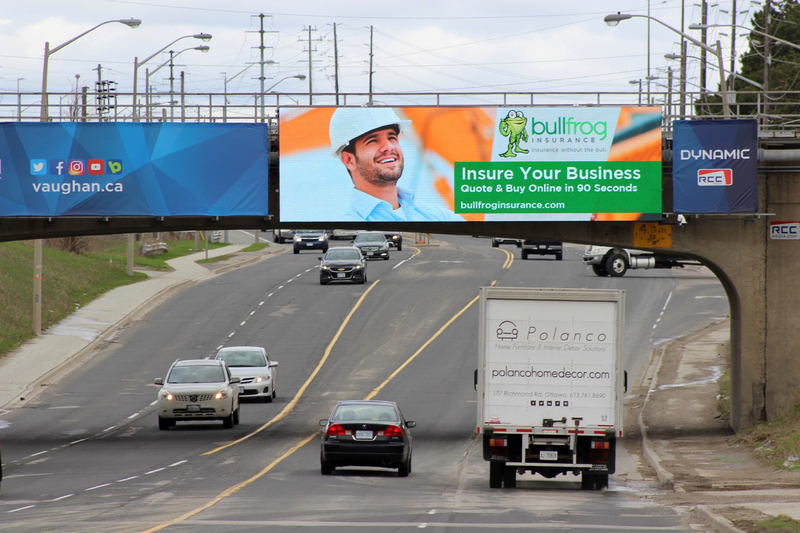 Our inventory includes landmark locations on major highways, busy in-town roads and overpass bridges. 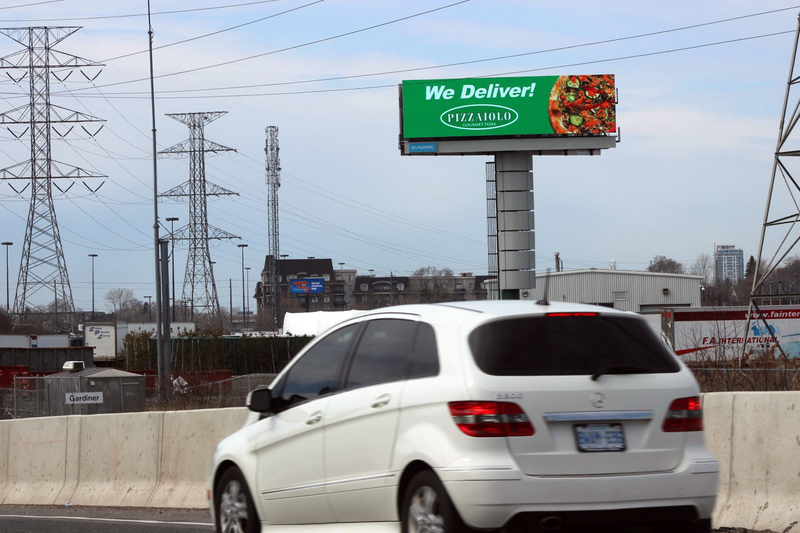 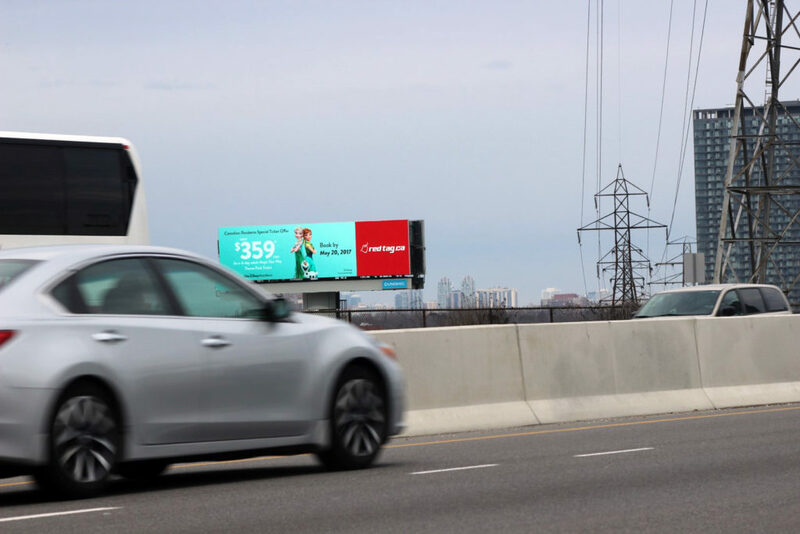 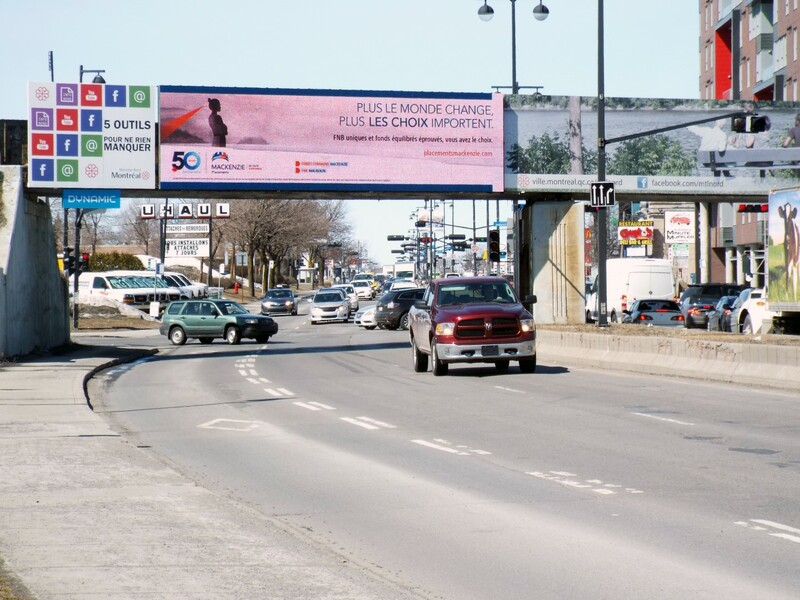 Statements Media differentiates itself from other digital OOH providers by offering better rates, faster turnaround and more flexible campaigns options. 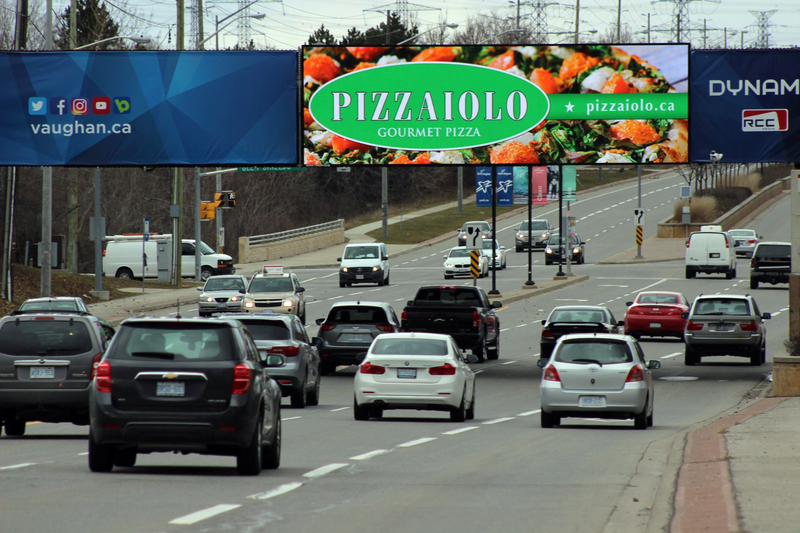 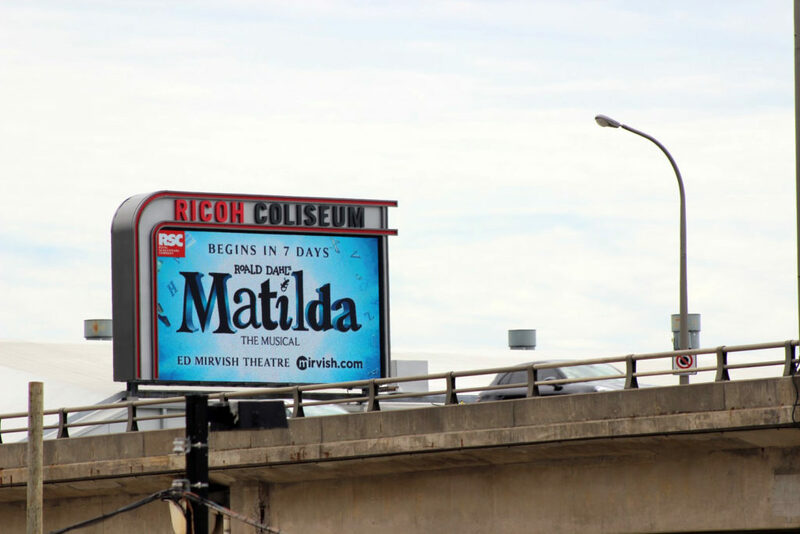 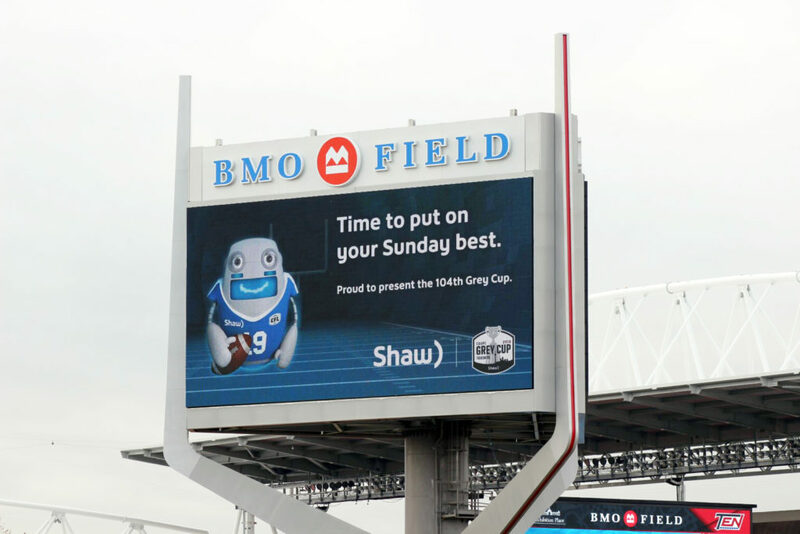 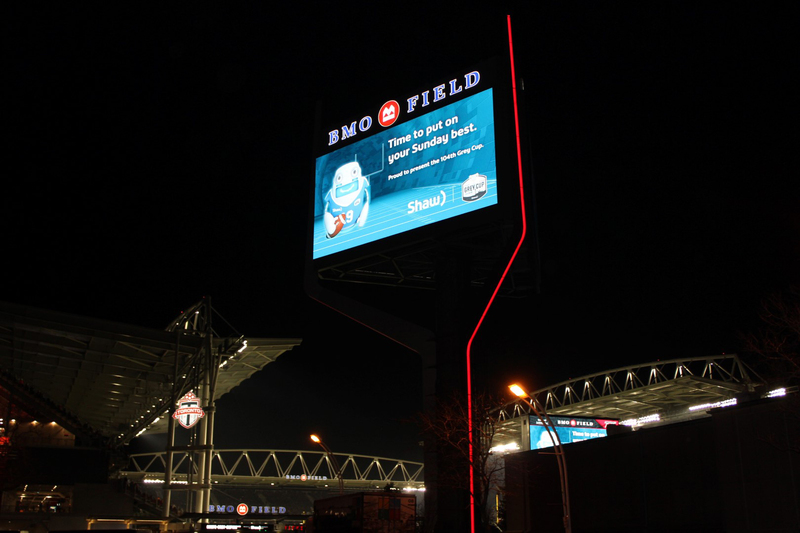 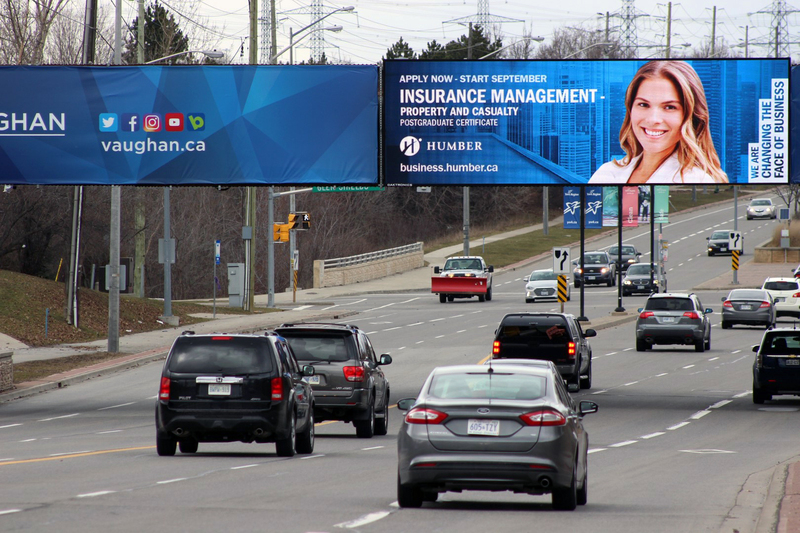 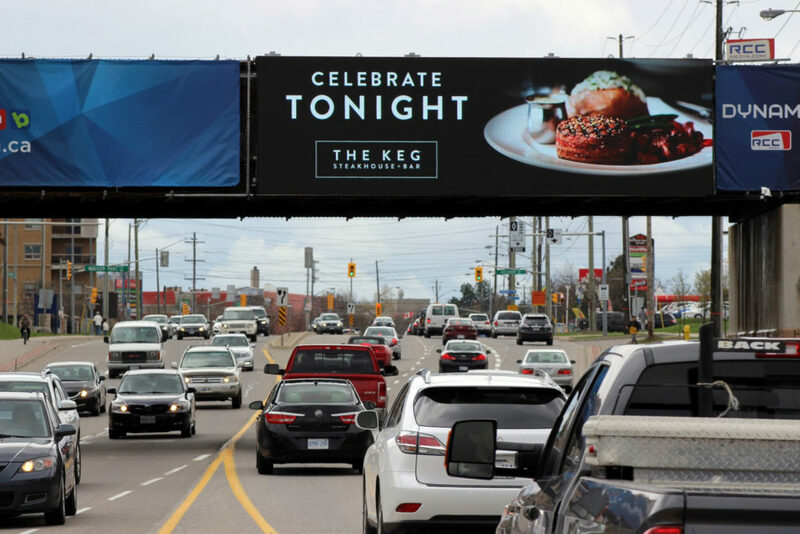 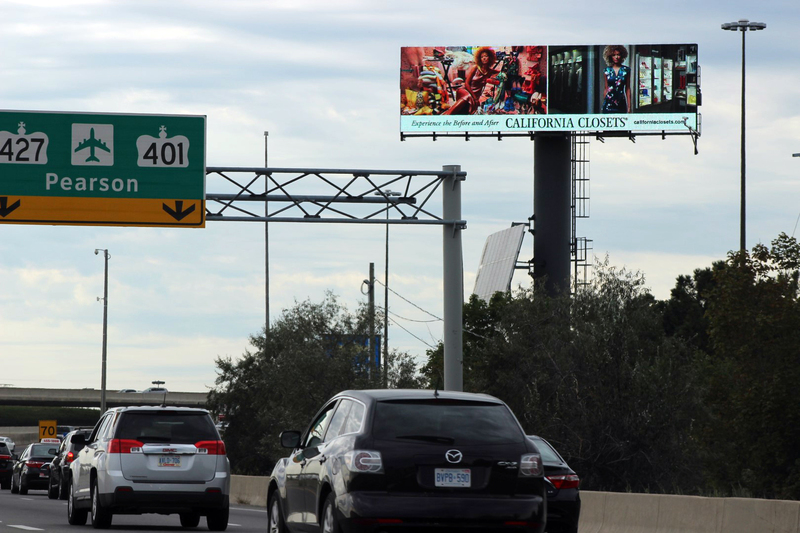 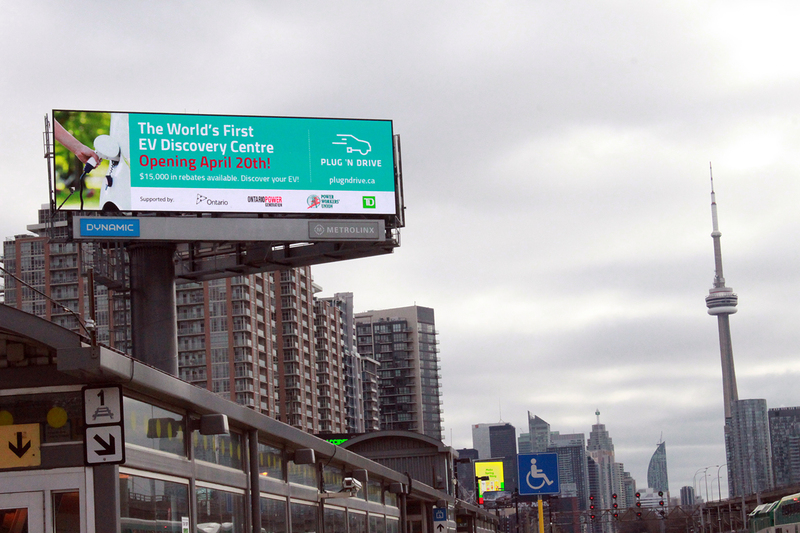 Digital billboards represent the future of out-of-home signage, allowing advertisers the ability to update their creative daily and deliver relevant and engaging messages, all with zero production costs.